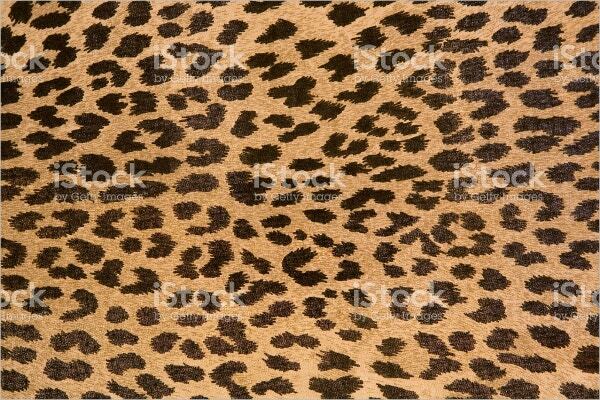 Talk about animal patterns and the leopard patterns are always one of the topmost to grab attention from all over. The signature black and golden combo carry an awesome imperial feel that speaks of a flamboyant wild attitude, with the right dose of charisma, elegance, and prowess. 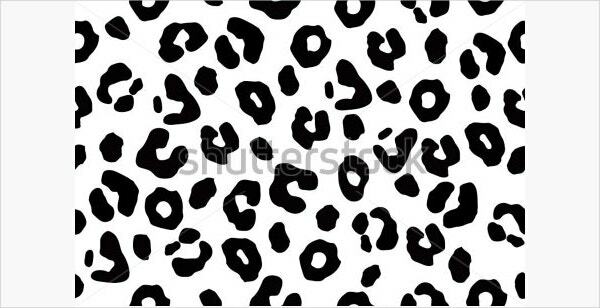 However, you will also get other forms of leopard patterns and Cat patterns too – like one in a white and black combination that reminds of the snow leopards. You can use them for posters, websites, logos and so on. 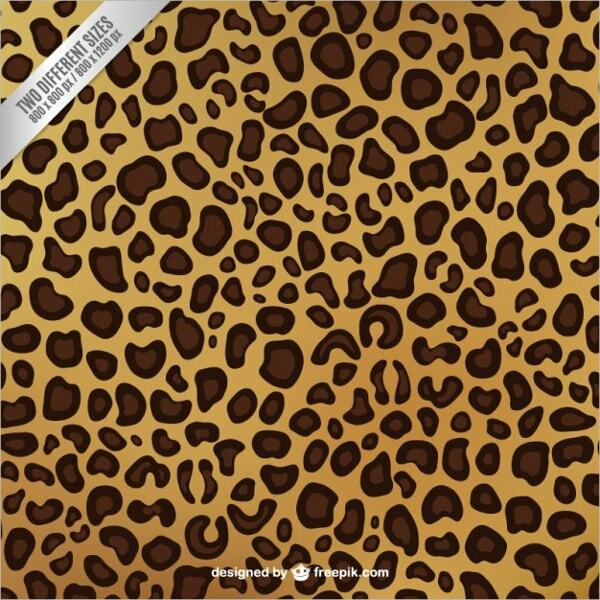 If you are looking for realistic Leopard Patterns, this particular artwork is just the thing that you have been looking for. It comes in high resolution and would be great if you are looking for a bold wild feel in your project. 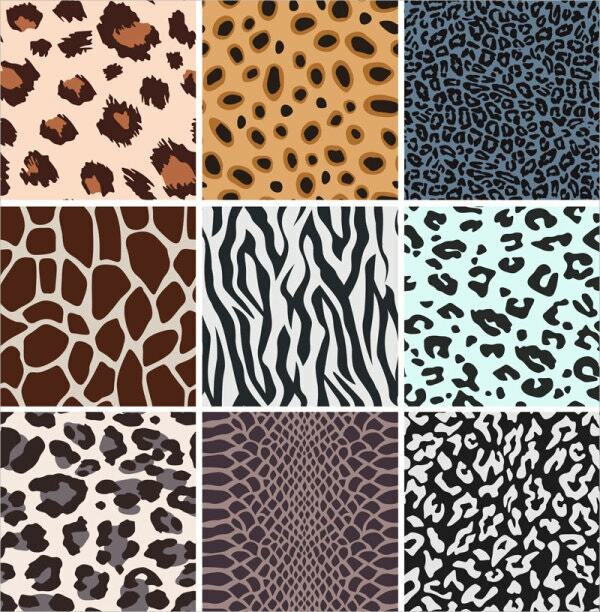 You have an elegant leopard fabric pattern here in dark beige and black which would be great for t-shirts as well as for creative projects regarding animals, such as animal conservation. 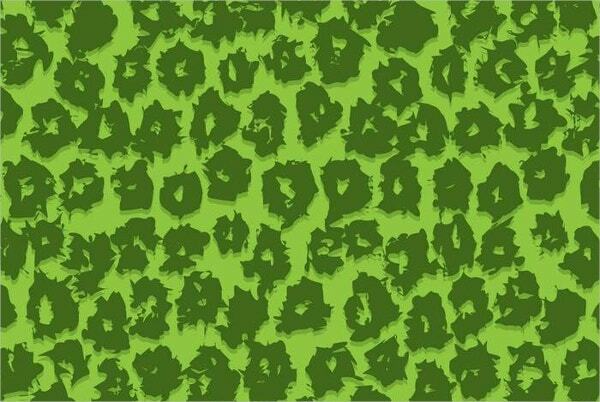 This Leopard Print Pattern comes with a cool animated feel that will be amazing for child projects on animals or forest. You can use it on cards, posters, and websites. 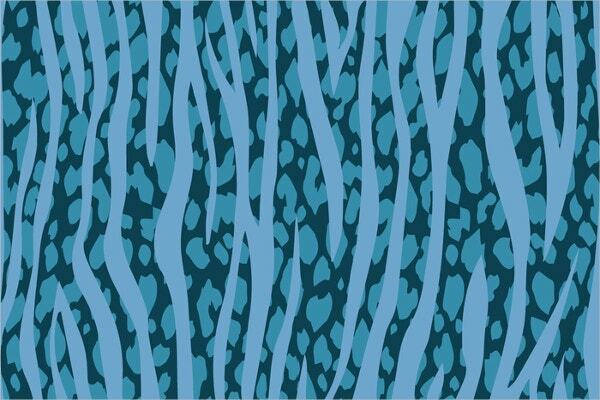 If you are looking for something different with Leopord Patterns, this leopard pattern in blue would be a great deal for you. The blue backdrop looks soothing and the stripes at the front have rendered a dose of drama. 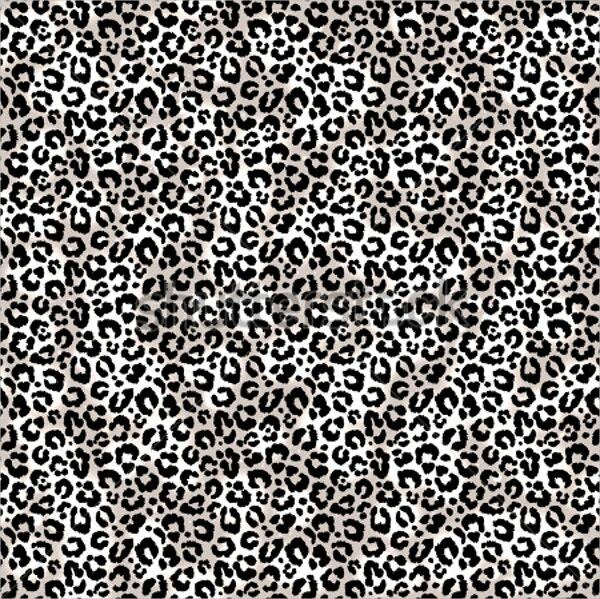 This black and white pattern of leopard would be cool when you are in quest of something on snow leopards. It comes in high resolution and is available in several sizes to pick from. 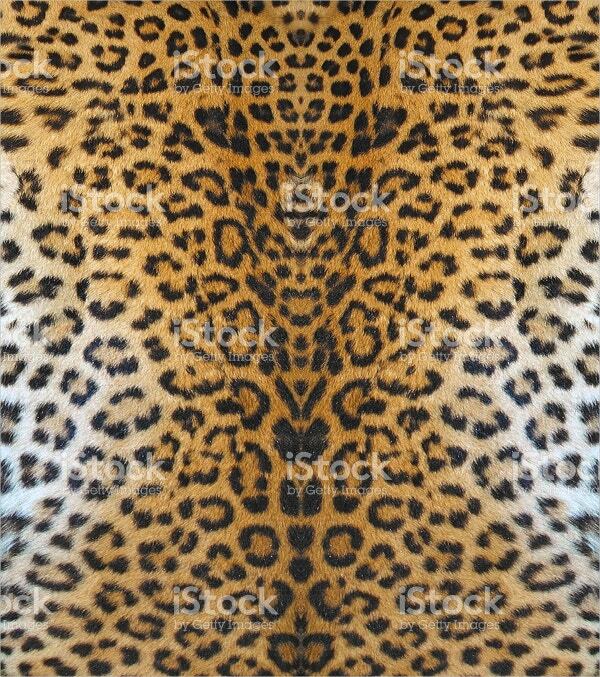 You have quite a realistic leopard pattern here that looks straight out of a real-life photograph of the mighty beast. You can use it for animal conservation posters and projects. 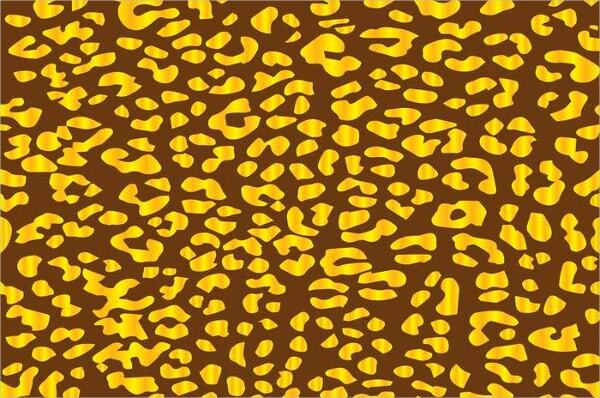 If you are looking for some amazing effects on a traditional leopard pattern, this leopard pattern accentuated by golden hints is just the thing that you have been in search for. 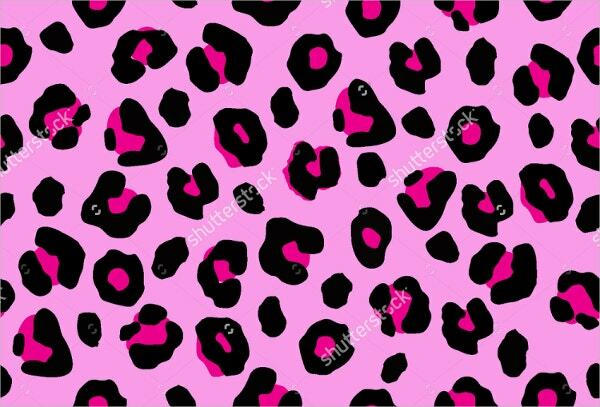 This pink leopard skin pattern has come up with a dainty feminine feel and would be cool when you are looking to add some elegance and panache to the overall design. With the green all over, it seems like a green flashlight has been cast over a quick leopard while you are on a jungle safari at night. It’s bold, innovative and very dramatic. 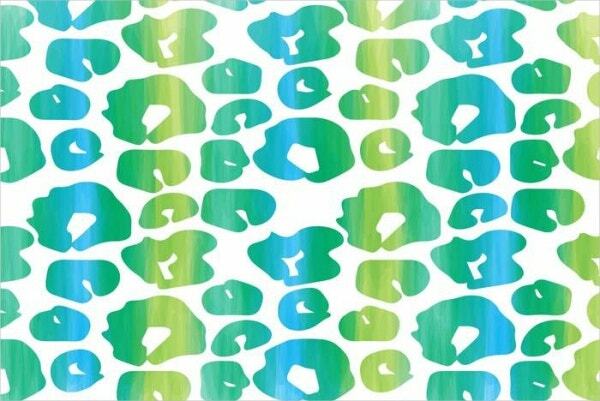 The entire leopard pattern comes with a soothing watercolor effect and seems like random black dots have been marked over a white canvas. The pristine backdrop helps to up the calm feel further. 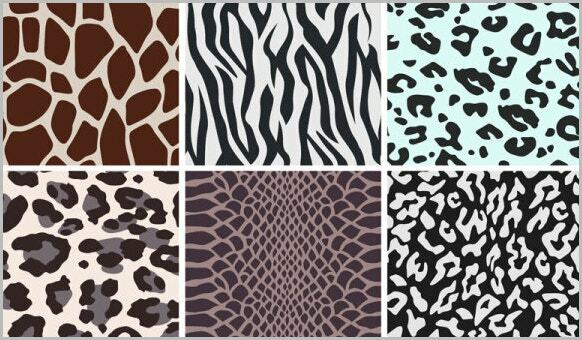 You have a versatile range of interesting seamless Leapord Patterns here which takes different kinds of expressions from geometrical neat patches to random stripes to colored blotches and so on. 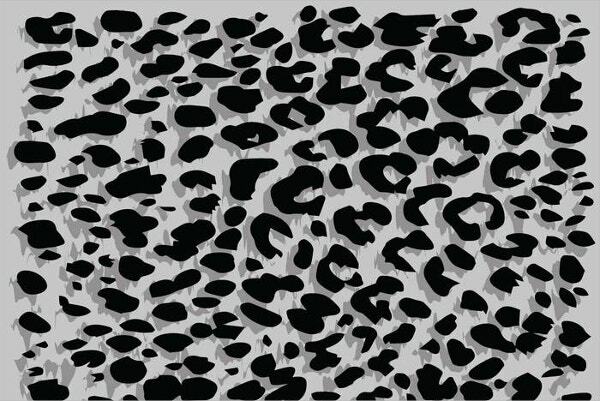 If you are looking for something artsy with typical leopard patterns, this abstract cheetah pattern would be a cool one for you with its state of the art 3D effects. 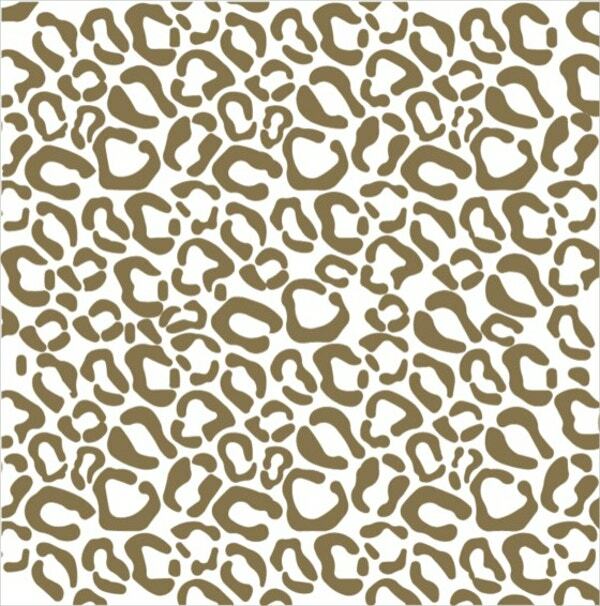 You have a silhouette of leopard seamless pattern which comes with a minimalist yet classy appeal. 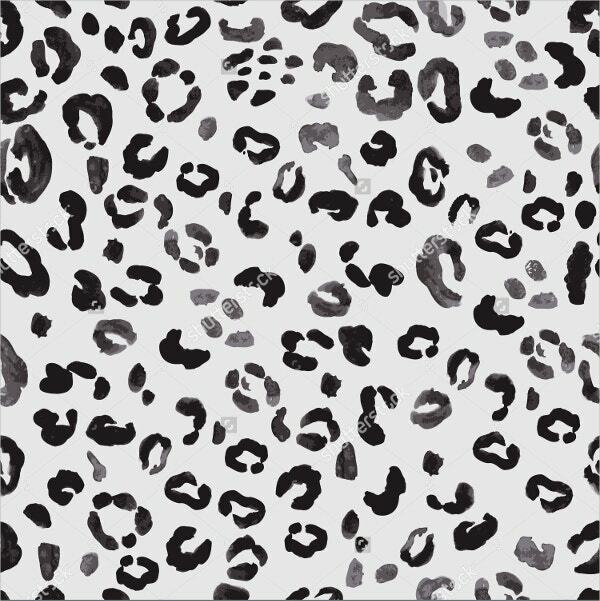 If you are looking to bring a leopard feel in your project in a subtle way without getting too pronounced, this is the pattern for you. 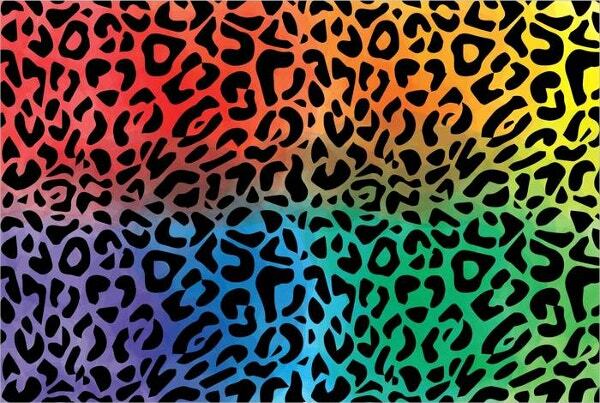 If you are looking to go really wild and larger than life with your leopard pattern, this multi-colored leopard pattern would be the best fit for you. The use of different bright shades has rendered a fun twist to it. 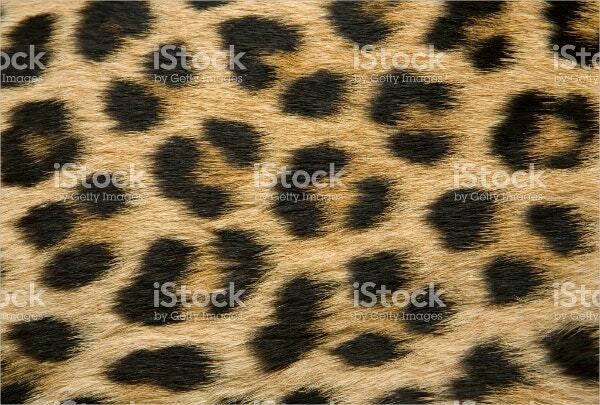 You have a brilliant list of leopard patterns here in varied expressions and moods. Added to the typical black and golden pattern, you also have ones in various unique artistic expressions, expressed in blue stripes, 3D effects etc. Interestingly, those with white and black stripes can also double up as zebra patterns.